WE are gearing up for the July 4th celebrations tomorrow and I’m feeling a bit ambivalent about the entire thing. 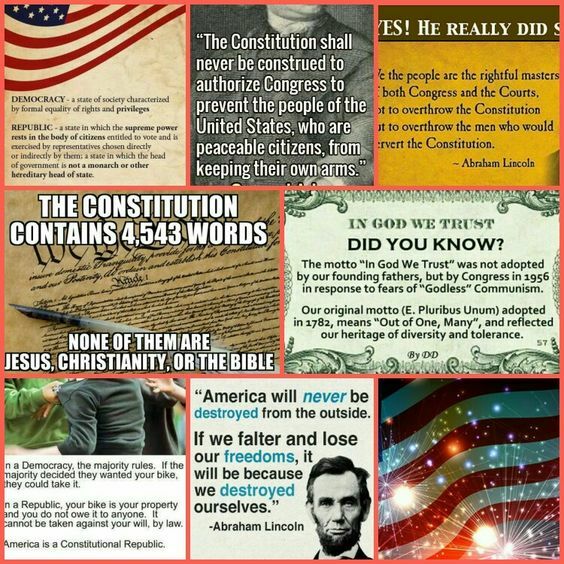 I would love to know how many people have actually read the Bill of Rights, The Constitution or our Declaration of Independence. Have you? Now I’m going back to reading Boom Town! Week End Reading and The Plague…. Yes. I’ve read all of those. I’ve also read the Federalist Papers, which are fascinating. Alexis De Tocqueville’s history of Democracy in America is fascinating too. I’m feeling rather ambivalent about the holiday too. Me too. I did take a course on the Federalist Papers. Very interesting. I too am feeling ambivalent about the holiday. I’ve read all of those documents you listed…but I’m a paralegal, so it’s a career requirement on top of just being a good thing for a citizen to do. I also enjoyed the Federalist Papers and Alexis de Tocqueville’s Democracy in America. I feel like even though I’m not American, I know more about it than I should,lol…Like how people will use “Freedom of Speech” to spread hate. For some reason, they think it means free from consequences. Which is not the case. I took U.S. Government in tenth grade, so I definitely read all of those for that class. I’ve also taken several trips to Washington, D.C. before and after that. My parents also have a framed copy of The Declaration of Independence – I believe that my family has ancestors that are related to the signing of The Declaration, as well as the American Revolution. That’s great! I know my ancestors fought in the revolution. Don’t know what they would make of the country now! Yes, and we have copies of them in our home library. I HAVE—BUT NEED TO READ THEM AGAIN—BUT PROVIDENCE, GOD, AS WERE UNDERSTOOD BACK THEN—AND ONE NEEDS TO REFERENCE WHAT THE LEADERS THEN ACTUALLY SAID—IN THEIR OWN WORDS—NOT SOME PRESENT -DAY OPINION, YET FACTS ARE FUN! SORRY–interjected my own opinion…also based on facts from Primary sources. Any interest in more people reading and cherishing these documents is very welcome—considering few if any public schools give them the priority they really do deserve ! I’ve read the Bill of Rights, and the entire constitution many times in my life. I wish more US residents would do the same too, and people who want to immigrate.